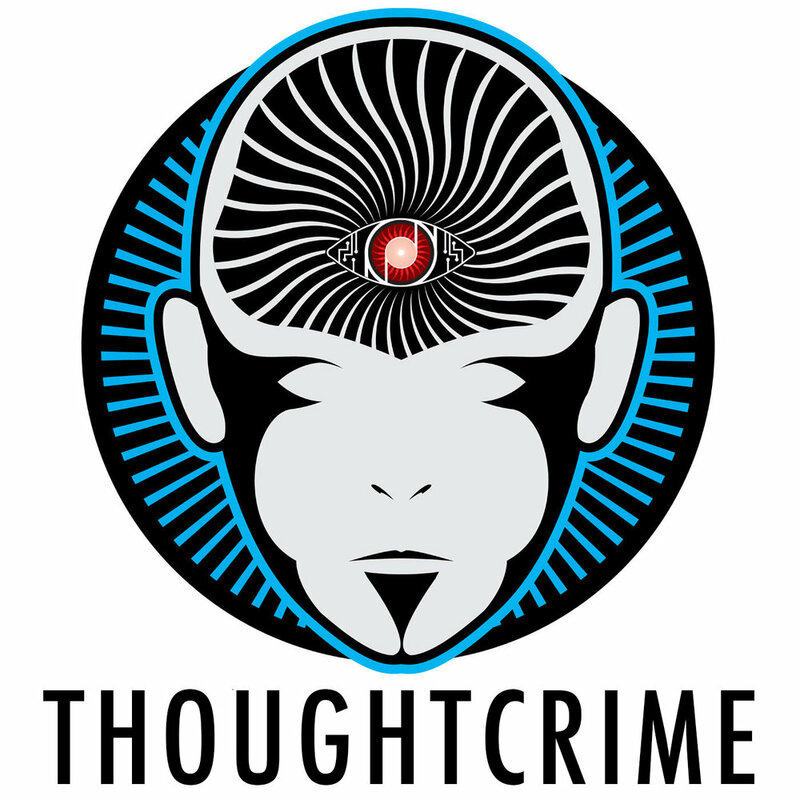 Thought crime is a collection of writing and images, as well as a news and media source. It is intended to spread thoughts regarding politics, life, culture, activism, philosophy, critical thinking, information, perspectives. It is also organized resistance against donald trump and the republicans. No topic is off limits and multiple authors and journalists will collaborate to produce pieces that blend traditional forms of journalism, literature, poetry, news, and media. in an era of absurdities there is always a quest for truth. The senator from Vermont laid into the POTUS for ignoring science, lying to the American people, and choosing Wall St. over Main St. in a serious of Facebook posts on Earth Day. As the annual cannabis holiday approaches, Canada and the United States take wildly different paths in regards to marijuana despite citizens of both countries being overwhelmingly in favor. trump has refused to release visitor logs to the White House of Mar-a-lago, citing privacy and security concerns. This will allow anyone to come and go in secrecy from the American public.